The BJU Alumni Association schedules dozens of informal meetings around the country in the homes of alumni as an opportunity to fellowship and exchange thoughts and perspectives about BJU. Hosts willing to open their homes to other local alumni and friends are an integral part of this outreach program. We desire to nurture and cultivate relationships with alumni and friends across the country and to hear-directly from you-what's on your hearts and answer any questions you may have. Come join us and learn what other alumni in your area are up to — you might even meet someone new. 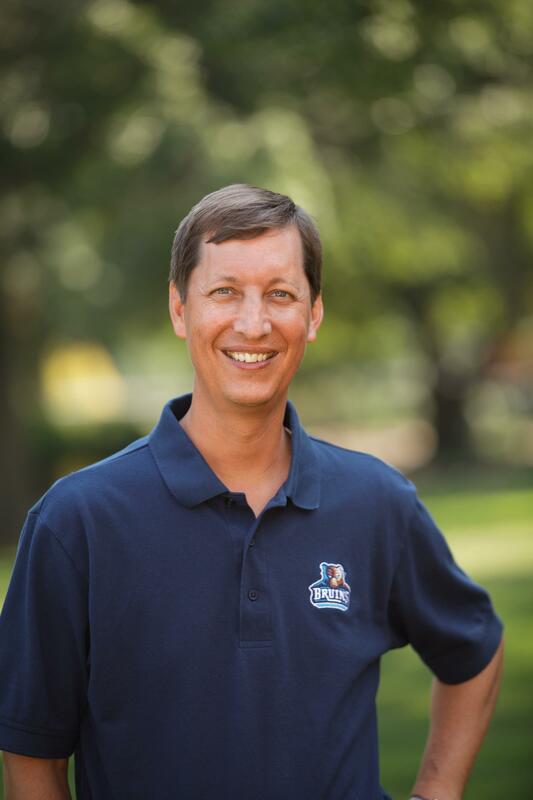 John Matthews, vice president for advancement and alumni relations, will also be providing a BJU update. It’s an exciting time at BJU and we want you to be a part of it. We are looking for homes in the following areas for Alumni Fellowships. These will be held in May and June. If you would like to open your home to help host an event with us, we would love to hear from you.